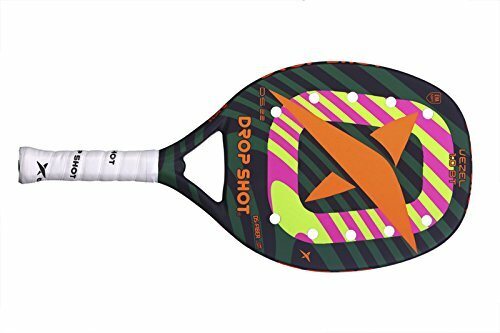 The Vezel Beach Tennis paddle is the ideal paddle for intermediate to advanced players who are rapidly improving their game. 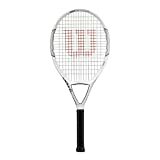 Light-weight and extremely maneuverable the Vezel gives you plenty of power and feel as your game adjusts. Pro grit surface also allows you to give the ball plenty of spin. You can’t go wrong with the Vezel.